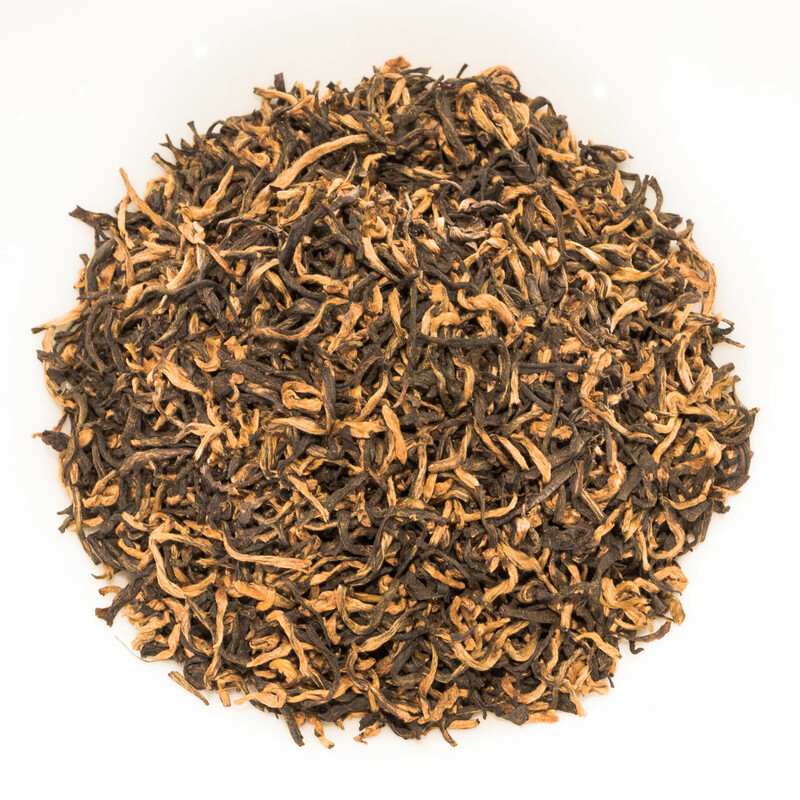 Assam Doomni Special is in exceptional robust black tea of highest quality from the Doomni Tea Estate in Nalbari District of Assam in India. 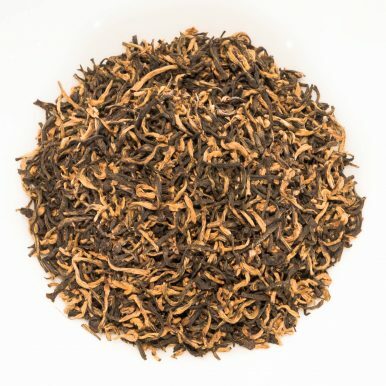 Like with most teas from Assam, this one is quite malty in flavour but with some caramel and barley notes. 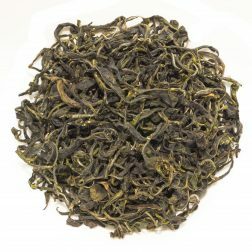 We sell another tea from the Doomni Tea Estate, the Assam Doomni Second Flush, which provides great value for money but does not deliver the same flavour complexity. 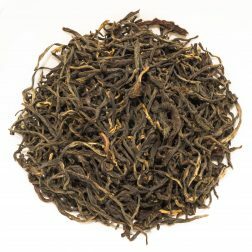 This Assam Doomni Special by comparison is a more refined and sophisticated version and is the very best the Doomni Tea Estate produces. 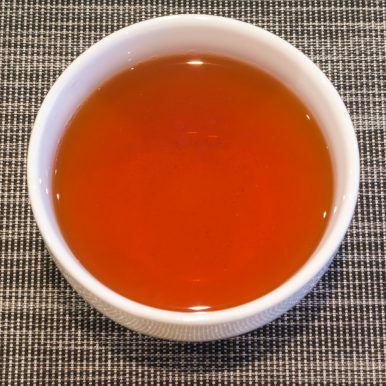 When compared to the highly prized second flush Assam, this Assam Doomni Special exhibits all the great qualities that are typical of an Assam tea while having a particularly smooth and balanced flavour profile. 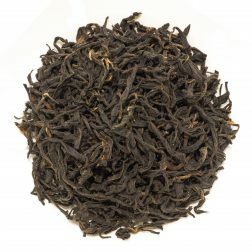 The dry appearance of this Assam Doomni Special black tea is stunning, with a black and gold leaf with lots of tip. The resulting liquor is a deep red and the flavour is full of Assam maltiness with a strong caramel aroma. 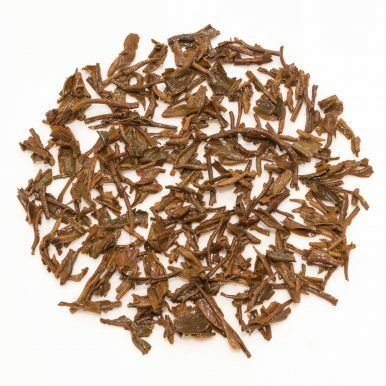 There is a hint of roasted barley in the background, prompting us to compare this tea to a smooth highland whisky(!) during our tea tastings. 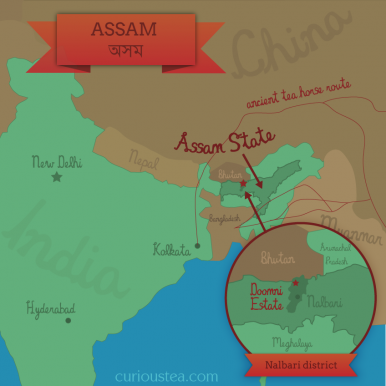 A truly superb Assam! We also had a lot of fun pairing this Assam Doomni Special with different types of food. It worked notably well with smoked salmon, red meat and rich desserts. Try it with sticky toffee pudding as the caramel notes of the tea compliment this kind of dessert perfectly. 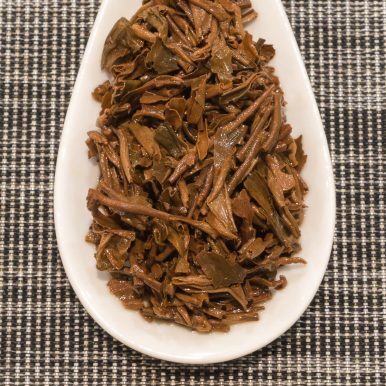 This Indian Assam Doomni Special black tea was first featured in our March 2015 Curious Tea Subscription Boxes. 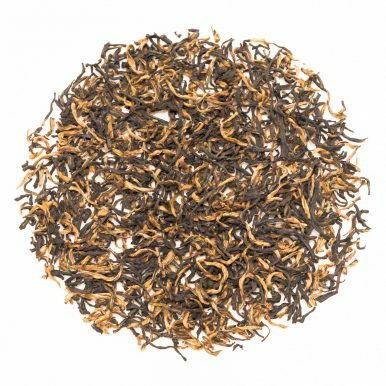 A very fine Darjeeling black tea that is balanced and smooth, with floral, fruity and mineral notes. Minimal astringency makes this a perfect afternoon tea. 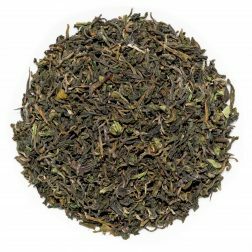 A balanced green tea of twisted leaves possessing a bright liquor that is light and smooth with a fruity character and mild astringency.